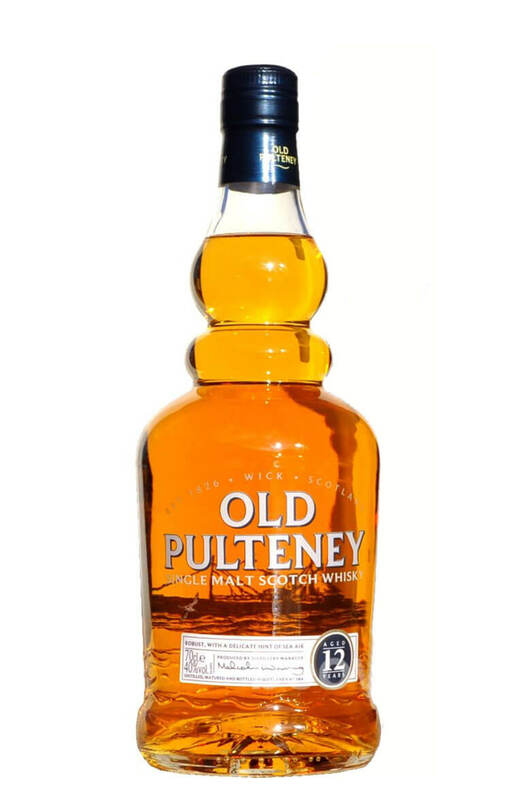 Old Pulteny is a classicly styled coastal malt that has won numerous awards. The 12 year old has been entirely matured in ex-Bourbon barrels and has flavours of citrus fruits, caramel toffees, oak and some briney/seaside flavours. A great aperitif style malt that has been described as tasting like the ocean. Not for everyone on then! But most people who have tried it love it. Smooth, soft and light with a faint whiff of characteristic sea air and a touch of nuttiness. &nb..